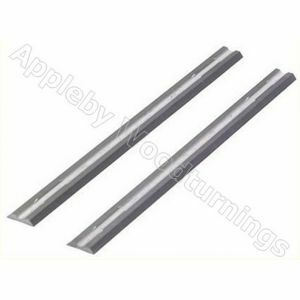 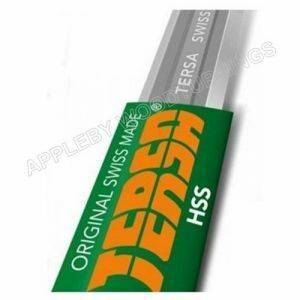 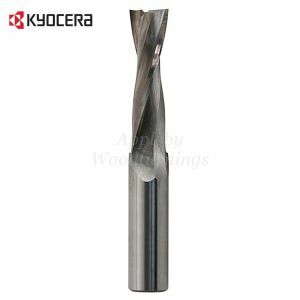 Tersa Planer Knives are made from High Speed Steel (HSS) these are the best choice for general woodworking. 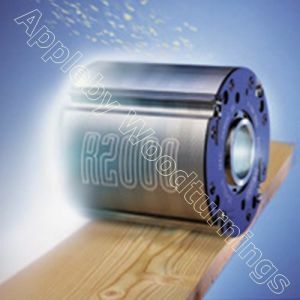 They give your product an exceptional finish! 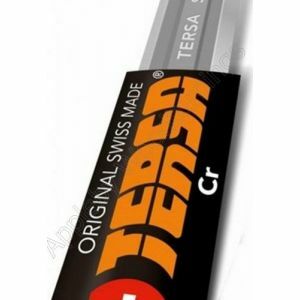 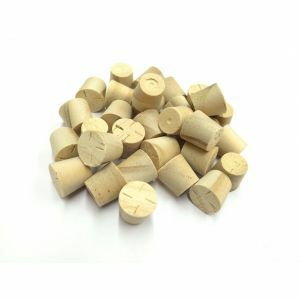 As well as the HSS knives we also stock Solid Carbide Knives, M+ Knives and Tersa Blocks all available in various sizes.